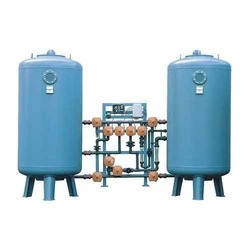 Avail from us a wide array of Water Treatment Plants, as we are engaged in manufacturing and supplying these products in bulk as per the demands of our clients. These products are well designed and are highly demanded by our valued customers. For the diverse requirements of our clients, we are engaged in manufacturing and supplying a quality range of Water Softening Plants. 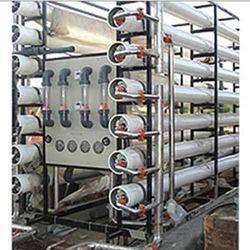 These products are highly efficient and effectively make the hard water soft and free from all impurities and calcium. Our products are simple to use and operate and needs minimal maintenance and less care. These products are finely designed by the experts and are durable in nature. Backed by the team of experts and professionals, we are also engaged in manufacturing and supplying a large range of Effluent Treatment Plants. Our products are highly efficient in the process of water purifying and offer trouble free performance with high speed. For the benefits of our clients, these products are quality tested on various parameters and are authenticated as per the international standards. By utilizing modern machines and latest technologies, we are involved in manufacturing and supplying a large range of Desalination Plants. These plants are strong and sturdy in nature and ensure long lasting service life. Our products are dimensionally accurate and offer trouble-free performance. These products are well designed and can withstand harsh weather conditions. 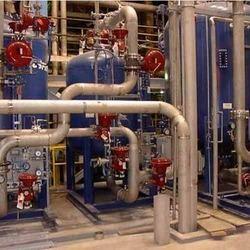 As a renowned firm, we are engaged in manufacturing and supplying an extensive range of Demineralization Plants. All these products are precision engineered and ensure longer functional life. These products are sturdily constructed and offer high level of performance. High tensile strength and sturdy built are some of the salient characteristics of these products. 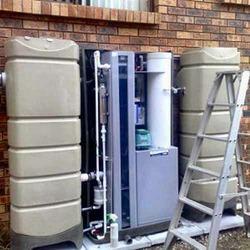 We are one of the promising companies that manufacture and supply an extensive range of Grey Water Treatment Plants. 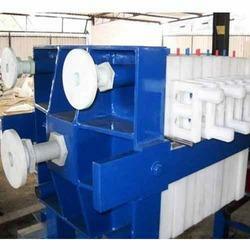 All these products are well equipped and offer hassle free performance with effective results. These plants are very helpful in the process of purification of water. The water is safe to consume and free from all bacteria. These plants are easy to install and are non corrosive items.